Knowing who our customers are, how to meet their needs, and how to connect with them are important business questions that are increasingly difficult to answer in the current market landscape. In order for a business to win, it needs to be equipped with the right tools and analytical models to gain valuable insights into a highly-diverse and segmented market. At BrainVision, we partner with you to design research methodologies that will tailor to your business needs. 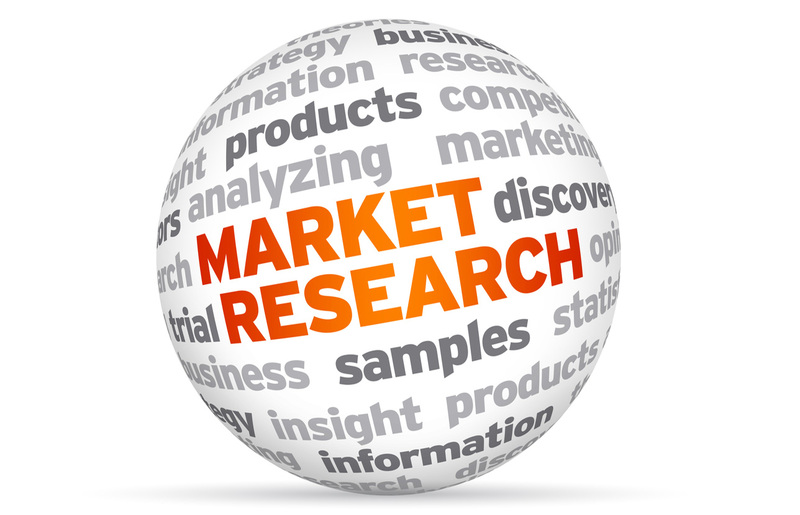 We offer quantitative and qualitative research, online survey and testing. BrainVision performs quantitative research to study customer research, customer experience and perception. Primary data will be merged with the systematic empirical investigation of secondary data such as social phenomena from various data sources by using statistical, mathematical, numerical or computational techniques to develop customer models. We provide unique insights into consumer and societal segments and provide fast and efficient measures on issues of interest. According to Gartner, everything is moving toward data: big data, mobile data, performance data, campaign data, product data, pricing data, and even tracking data. BrainVision Market Analytics will help you identify the right metrics that can enable you to prioritize your resources and reap healthy ROIs that will justify your marketing costs. New business acquisitions, up-sell and cross-sell opportunities can be generated through our vigorous statistical and data analysis approach. Our analytics plan will take your business models into account and develop a set of metrics that will fit your unique needs and buying funnels. If you want to know more about how we can help, please contact us. Brainvision has developed new and innovative software. SalePointer is an application available to avid shopping fans who seek to acquire the best prices for sought merchandise. This application is geared toward bettering user efficiency; your best friend when it comes to shopping. No application present within the industry does it better than SalePointer in satisfying both you, the consumer, and your wallets. Don’t wait, find deals now! For more information, please visit www.SalePointer.com. If you want to know more about how we can help to extend your reach to potential customers, please contact us. 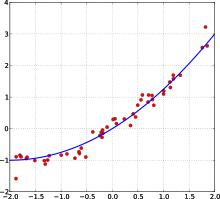 Statistical analytics encompasses a variety of techniques including data / predictive / statistical modeling, data mining and optimization theory that analyze historical data to optimize prediction about future events. Predictive models study the relationship among different variables against the ‘target variable’ from historical data so as to differentiate the "response" and "non-response" patterns in order to identify opportunity, profit, or risk. 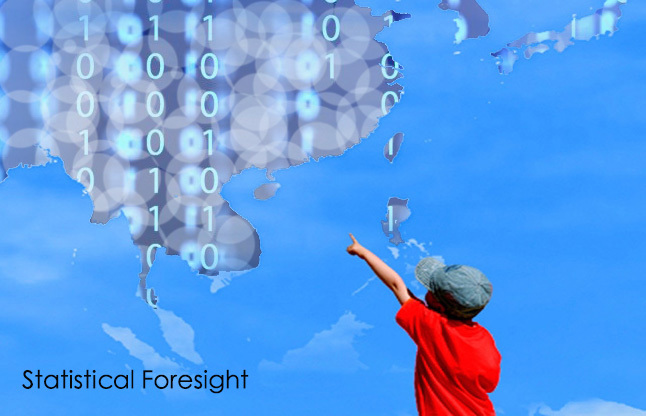 Why are Advanced Analytics/Predictive Models needed? Analytics/Models bring disparate data together (such as information from applications, customer demography, credit bureaus, transactional/financial) to perform sophisticated quantitative analyses that help optimize the identification of an event that happens in a selected universe. 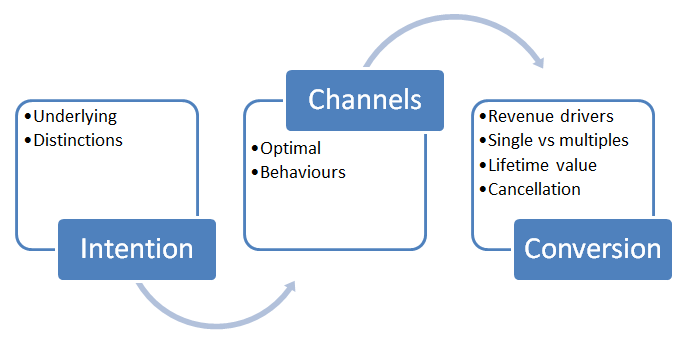 The wisdom of customers’ or accounts’ behaviour / experience is encoded in the analytics and model itself. In other words, through adaptation, models help maximize the “return” and minimize the “cost”. Where to use Advanced Analytics/Predictive Models? 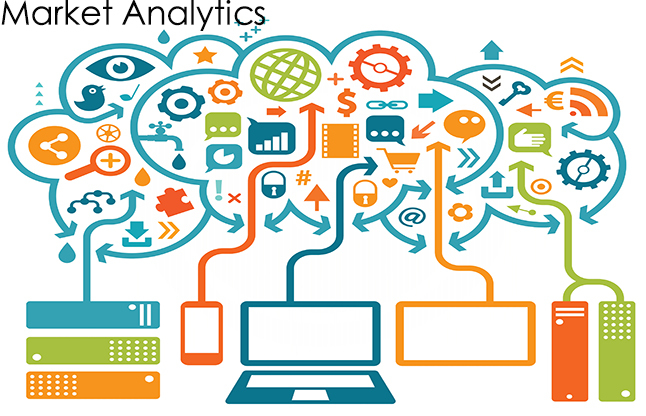 Predictive Analytics is widely used in various industries such as financial services, tele-communications, insurance, travel, health care, retail, etc. It can be utilized in different areas such as pricing, marketing, credit risk management, auditing, fraud risk management, anti-money laundering, etc. 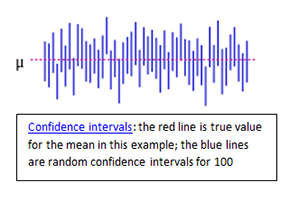 How to use Advanced Analytics/Predictive Models? BrainVision assists our clients to make the best decision and formulate their optimal strategy (such as maximize the profits or minimize the losses/costs) based on the outcome of the analytics/models. 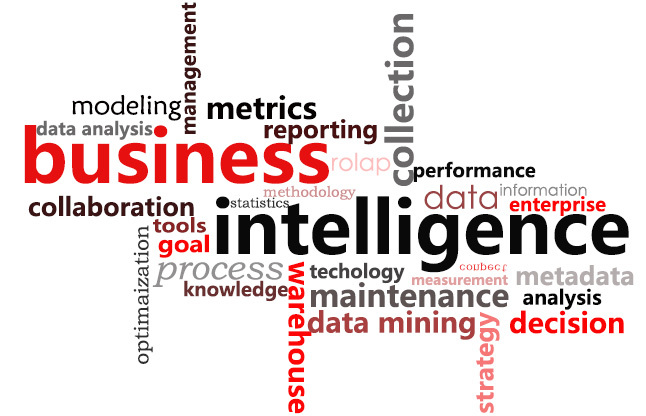 Business Intelligence leverages your company’s data assets to predict trends, track product performance, and plan coherent and relevant marketing strategies and tactics. With the ability to measure, understand and predict business performance, decision-makers can now take action at the right time. BrainVision Business Intelligence Solution not only provides cutting-edge technology, but we are also committed to provide clients with 360˚ information management solution. 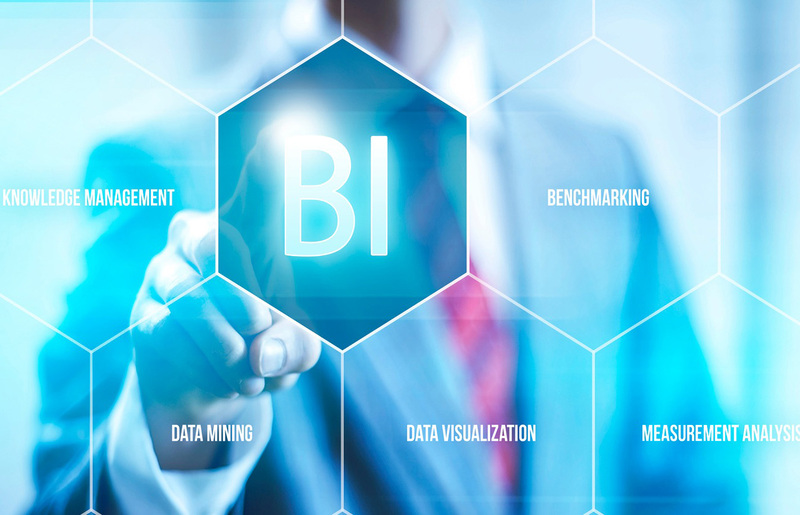 What are some of the proposed strategic BI activities? BrainVision manages projects in Area Targeting, Demographic Reports, and GIS Spatial Analysis and Solution. As a data intelligence company, BrainVision applies GIS expertise in data mining and in Web GIS software development. GIS or spatial data mining is the application of data mining methods to spatial data. 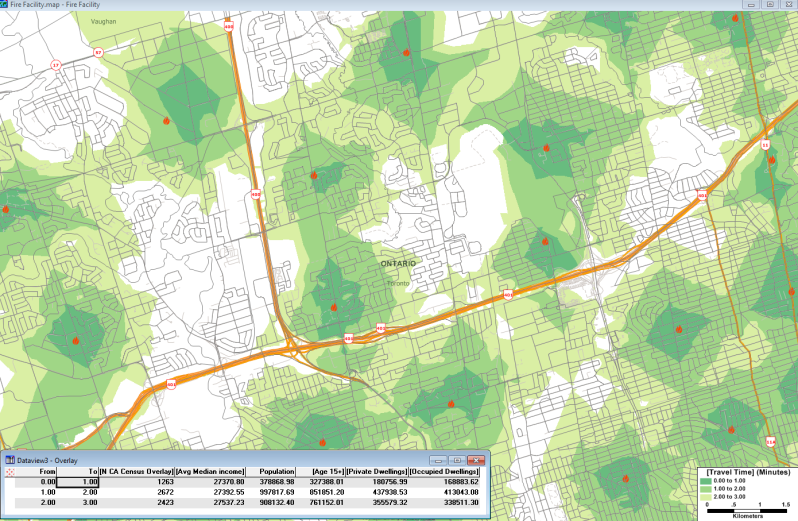 Data mining, which is the partially automated search for hidden patterns in large databases, offers great potential benefits for applied GIS-based decision making. Our applications are marketing campaign geo-targeting, environmental monitoring etc. BrainVision takes the spatial data to visualize them on a map in different applications related to demographic, engineering, planning, management, transport/logistics, insurance, telecommunications, and business. For that reason, GIS and location intelligence applications can be the foundation for many location-enabled services that rely on analysis and visualization. Our experts have many years’ experience in the private and public sectors using GIS to develop solutions in different types of analysis. 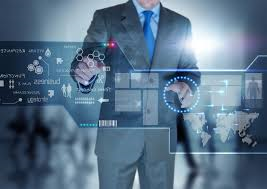 The experience is significant in the Telecommunications, Marketing and Manufacturing Industries from data collection, quality checking, demographic spatial analysis, GIS software utilization, geographic profiling, designing, creating (mapping) and maintaining spatial data using ArcGIS, produced maps, and data QC. Below is a map showing 3-minute network band overlay around multisite locations; the table below is the aggregate totals of all locations combined with the Census demographics showing the number of households, age, median income, and number of dwellings etc.